Lee Francis IV is CEO/Publisher of Native Realities, owner of Red Planet Comics & Books store in Albuquerque, New Mexico, and Organizer of Indigenous Comic Con. Native Realities swept the Middle Grade category of 2018 award winners from the American Indian Library Association. 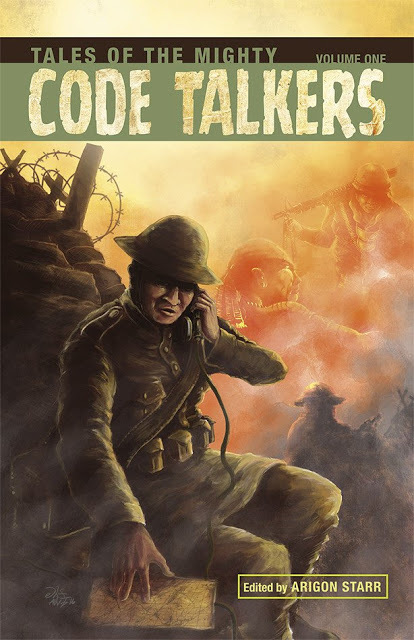 First, Tales of the Mighty Code Talkers, the 2016 comic book wins the category! (Tales of the Mighty Code Talkers was edited by Arigon Starr (Kickapoo) and featured the work of Theo Tso (Las Vegas Paiute), Jonathan Nelson (Diné), Kristina Bad Hand (Sičháŋǧu Lakota/Cherokee), Roy Boney Jr. (Cherokee), Lee Francis IV (Laguna Pueblo), Johnnie Diacon (Mvskoke/Creek), Weshoyot Alvitre (Tongva), Renee Nejo (Mesa Grand Band of Mission Indians) and Michael Sheyahshe (Caddo)). And then The Wool of Jonesy, a 2016 wordless comic takes the Honors category. Lee, I’m so excited for you! Tell me what it was like getting that news. Thanks so much! It was so exciting! I got the news a bit early and we had to keep it under wraps, so it was kind of excruciating. But the fact that the books were recognized was incredibly moving. 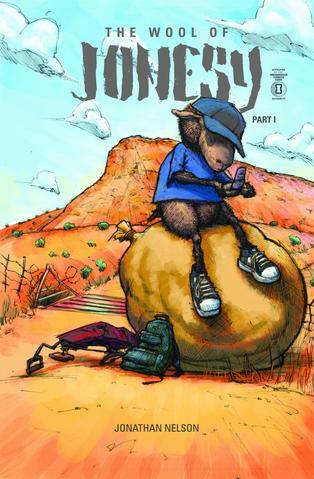 The work that Arigon Starr and Jonathan Nelson put into each book was absolutely worth recognition. They are amazing artists and colleagues and I am so honored to have been a part of the publication of their work. 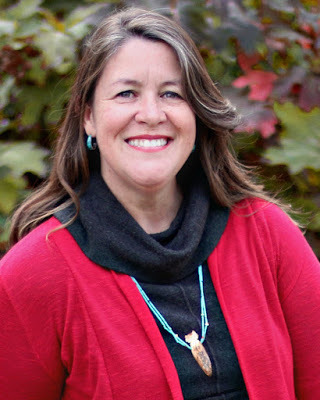 Share with us some about your history with Native literature and publishing. My family has a long background with Native lit. My dad was an historian and published Native Time back in the early '90s and was the founder of Wordcraft Circle of Native Writers and Storytellers. My aunt (dad’s sister) was Paula Gunn Allen. His other sister was Carolee Sanchez. And our Laguna cousin is Leslie Marmon Silko. So Native lit runs in the blood, I suppose. I spent a number of years as the office support staff for Wordcraft and had the chance to meet and interact with a number of Native literary icons throughout the 90s. 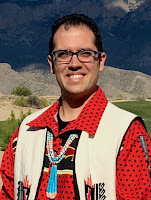 In 2003, when my dad crossed over, I began working as the Director of Wordcraft and continued to expand the work, networking and doing workshops with Native youth. We moved into publishing in 2012 with our first comic: INCs Universe and I never looked back. It’s been amazing to be a part of the Native literature movement, especially as all these new voices are being published, both by us and by a number of new and mainstream publishing houses who understand the value of including Native voices in the literary cannon. Why did you decide to found Native Realities? Give us an idea of your journey and some of the challenges you’ve encountered in doing so. We started the company in 2015 and have published 10 titles to date. When we started, the idea was to fill the gap in Indigenous literature. There are great children’s books and some young adult and then a whole bunch of adult lit but not anything that would help bridge the gap for those readers who might need more graphics. 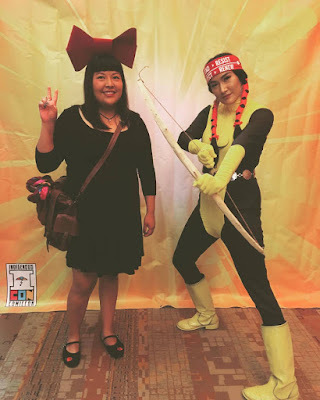 We also wanted, and still want, to work in changing the perceptions and representations of Native people by presenting stories of Native people as superheroes and unlocking the Indigenous imagination. I am tired of our people being portrayed as “tragic stereotypes” in pop culture media and I figured I could do something to change that. The biggest challenges have been learning how the publishing industry works from the publisher-side. I had been a writer and had worked with writers for many years, so I had a basic understanding. 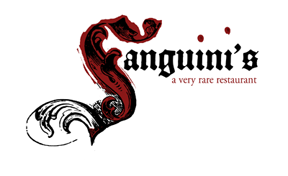 But really digging into contracts, publishing schedules, layout, editorial decisions and whatnot has been eye-opening. What else does Native Realities have coming up that readers can look forward to? Sixkiller, my comic is set to release end of March. Illustrated by the incomparable Weshoyot Alvitre, it is the story of Alice Sixkiller and her quest to get revenge for the murder of her sister. After that, we have the next issues of Tribal Force and Hero Twins. We also have a Water Defenders book we will take to Kickstarter here in the next few months. And we hope to finish our American Indians of Texas comic, a project we started several years ago and have been building out for a while. Of course, there may be more surprises along the way! 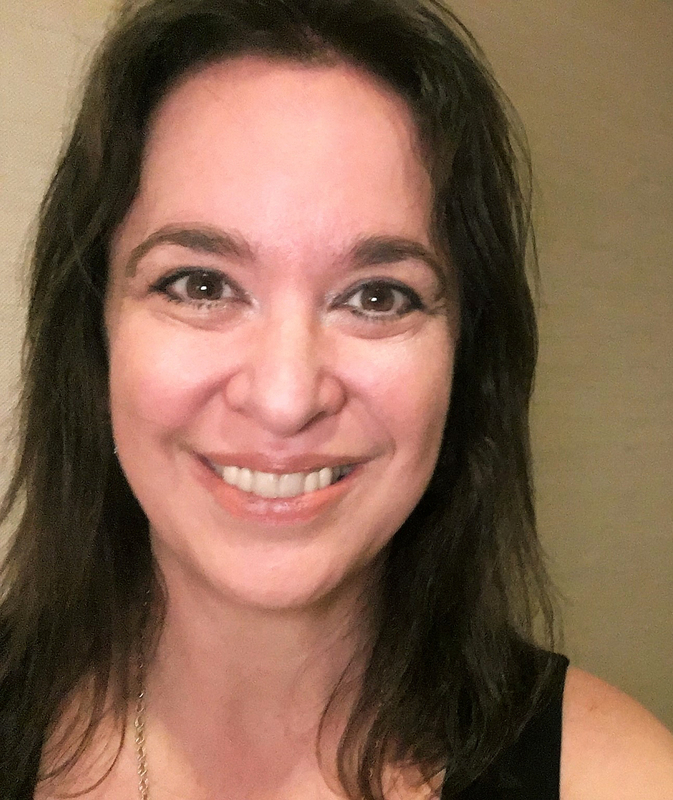 What kind of work is Native Realities looking to acquire? How should authors, illustrators or agents get in touch with you, find submission guidelines, etc.? Right now we are really only looking for illustrators to help bring our in-house projects to light. If folks have completed work that they feel is good enough to publish we also look at those but they are on an up-or-down basis, i.e. we’ll either accept or reject. People can contact us at info@nativerealities.com. Just to note, any work must be Indigenous-centric and must be led by a (self-identified) Indigenous person. In the words, the Indigenous team lead can bring in whomever they choose to help create the books but they must be the artistic drivers as one of our other goals is to help professionalize/support the careers of Native creators. 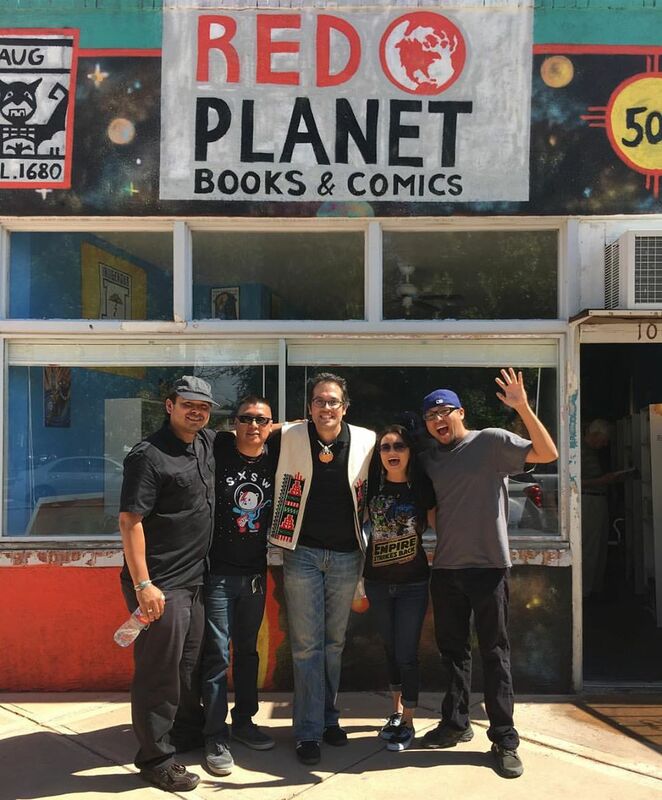 Red Planet Books & Comics is one of the few Native-owned independent bookstores that I know of in the United States. What prompted you to open the bookstore in downtown Albuquerque last June? What do you enjoy most and what is most challenging? We opened Red Planet so we could keep the party going on all year-round! Ha! No, seriously, we needed office space to be able to distribute the growing number of publications and we figured that at the same time we could continue to sell our work, as well as the work of other Native writers cause I have a huge selection of used Native books. 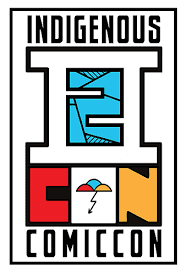 It is also an extension of the Comic Con, i.e. rather than just a weekend when you could get some cool Indigenerd stuff, we could have a location where you could purchase throughout the year. The final reason was so that we could control the distribution and sales from end to end. As Native folks, our work is often crowded out in the marketplace. This way there would be a dedicated shop to promoting Native works, as we are only one of three shops in the United States that focus almost exclusively on Native works. Tell me about Indigenous Comic Con. You’ve now hosted it for two years in a row. This year, it’ll be held Nov. 2 to Nov. 4, 2018 at the Isleta Resort & Casino, just south of Albuquerque. What do you have planned for this year’s event? Give us the scoop! It’s been an amazing event for the past two years and this year we are hoping to continue our push toward making it a go-to event for Native country. We are planning on continuing to focus more on the overall experience and separating what we do from the standard-type Comic Cons. We want to try and build a whole narrative that ties all the pieces together, vendors, performers, guests, and give folks, especially Native youth, a unique experience that is immersive and completely engaging. We’re hoping to work with more artists to help us conceive this over the coming months. We also hope to land a few new guests this year, as well as bring back some of our old friends. It should be another amazing year for us and we hope to see everyone in New Mexico in November! Any writing for children and teens that we’ll see from you soon that you’d like to share? I’m currently working on a Pueblo Futurisms YA book, hopefully it will be published in the near future. That’s about all I can say right now. Please continue to support the work of Native creators. It’s great to like and share but we have to keep providing resources so we can continue to create. Help us continue to unleash the Indigenous imagination! 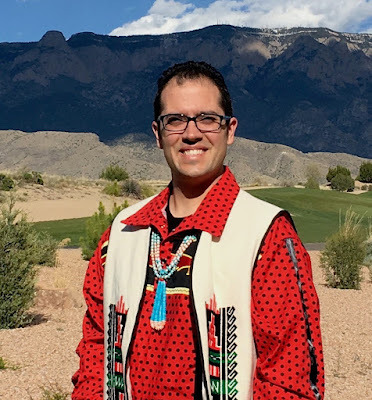 Dr. Lee Francis IV (Pueblo of Laguna) is the Head Indigenerd and CEO of Native Realities, the only Native and Indigenous pop culture company in the United States. 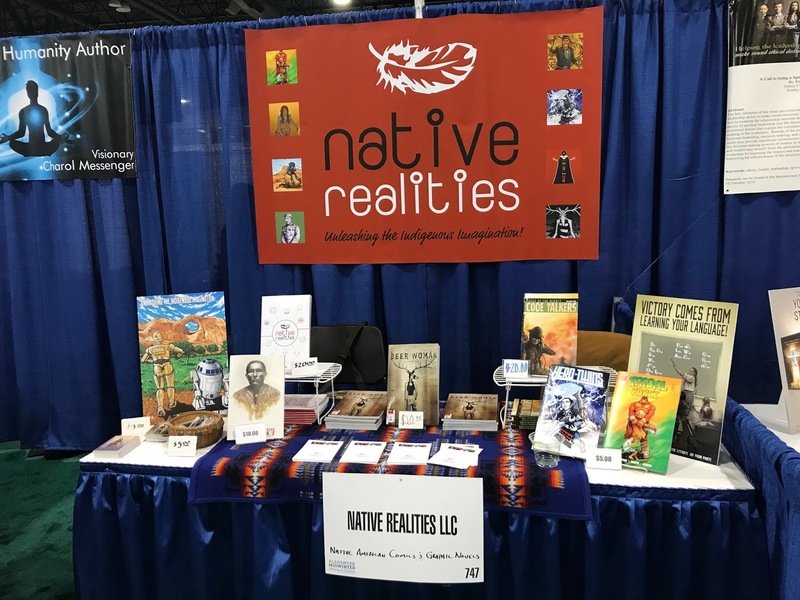 Native Realities is also the host of the Indigenous Comic Con and Red Planet Books and Comics. 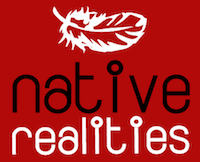 Native Realities has published 10 titles to date with more on the way. His hope is to change the perceptions of Native and Indigenous people through dynamic and imaginative pop culture representations. Her first nonfiction picture book, We Are Grateful: Otsaliheliga illustrated by Frané Lessac, will be published by Charlesbridge on Sept. 4, 2018.